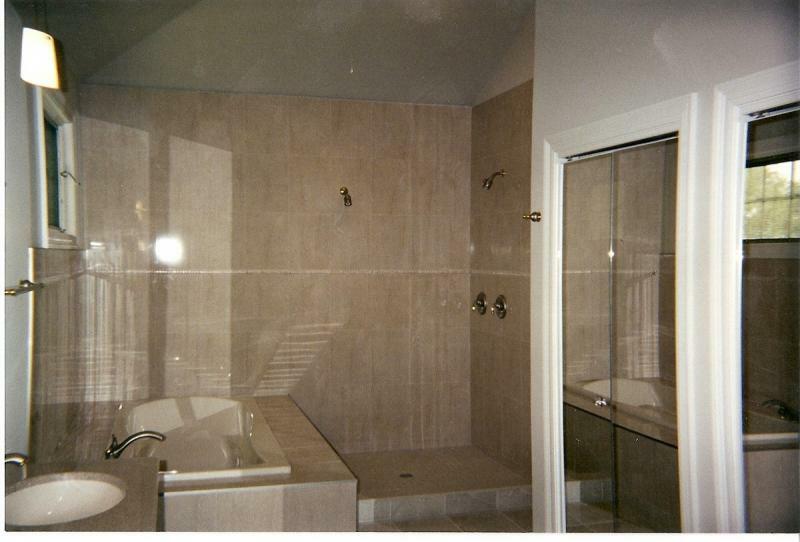 New Dimension construction, is a high quality Installation company geared toward Quality & Custom tile installations, We have done custom jobs as far as Kohler WI, to ST Charles & Lagrange IL. Hardwood and more View our Services page for more. Copyright 2009 new dimension. All rights reserved.